Our team is comprised of individuals with different backgrounds and experiences. We have all come together with the same dream. To empower women and the next generation of entrepreneurs while raising money for great causes. Every morning wake up and get ready to conquer the world. Founder and CEO, Timmi DeRosa, launched her jewelry career over 10 years ago with her own high-end jewelry and apparel company. The hottest and the most diverse list of A-list celebrities including Adele, Justin Timberlake, Jamie Foxx, and Matt Damon were soon drawn to Timmi’s unique collection. Many of these stars walked the infamous red carpet, were featured in magazines and attended celebrity award shows all wearing pieces from Timmi’s jewelry line including pieces from her Glam Rock line. Glam Rock, will soon be offered exclusively through Elegance Inc. Before starting her jewelry line, Timmi was in the music industry and served as Co-President of Business Affairs and Artist Development of an independent record label distributed through EMI Records. Her main passion was owning, operating and promoting one of the most successful Arabian show horse breeding operations, producing national champions and multi-champions in many countries and many disciplines. Timmi is heavily engaged in foundations dedicated to the preservation of wild animal sanctuaries. Timmi’s diverse background brings the perfect blend of creativity and business savvy to Elegance Inc.
Life is too short to wear bad jewelry. Chief Operating Officer, Karen Powell, boasts 30 years of sales, recruiting and team building experience. 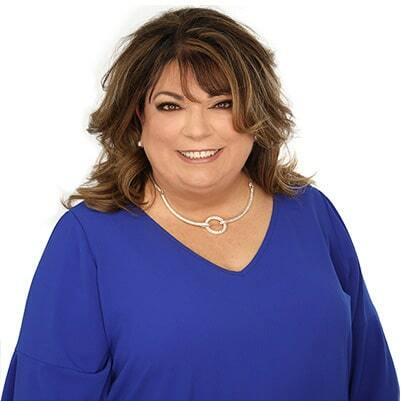 Before going Elegance Inc., Karen had already held management positions at 3 separate companies tasked with developing a results oriented sales team. She has a tremendous desire to create change in the direct sales industry and motivate other women to achieve their dreams. In addition to her direct sales experience, Karen is an accountant and has teamed up with several well known Newport Beach-based corporations. Karen brings to Elegance Inc. a tremendous array of experience and an eclectic background well rooted in success. Amanda Boyett, has been a successful business owner in direct sales for many years. She holds a Masters of Science Degree from Illinois State University. Upon graduation she moved to Las Vegas from her little midwestern town just shy of Chicago. Before joining the team at Elegance Inc., she built a nation wide, million dollar plus a year sales team of amazing women while raising her family. 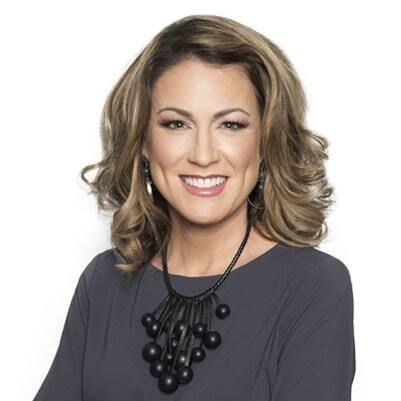 Using her entrepreneurial spirit, love of all things beauty and fashion, and desire to help others explode in their businesses, Amanda brings a passion to coach women to succeed as Elegance Inc. business owners, while keeping their other priorities in their proper place of importance as wives, mothers, and friends.